Agent 47 is back to his old, slightly murder-y ways in action stealth sequel Hitman 2, the direct sequel to 2016’s reboot. As always, the game consists of 47 travelling the world and killing oblivious yet deserving people in various exciting and at times exotic locations. As much as I hate to start by pointing out a negative, it has to be said that practically nothing has been altered or added into the main campaign of Hitman 2. 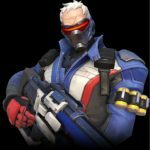 Sure, we see a range of new disguises and a small range of new weapons appear now and again but not a lot differs from the first game of the reboot series. This is slightly excusable if you look at the game as the next season of episodes in a single growing game, but when paying full price for a game, one usually expects some new additions into the game, weapons or otherwise. It is worth mentioning that, unlike Hitman, Hitman 2 is not episodic. The full game is available from launch and consists of six main missions including Hitman’s tutorial Yacht mission. This may not seem like a lot but due to the excellent range of challenges and Hitman’s play-your-own-way style, replay of levels is heavily encouraged. 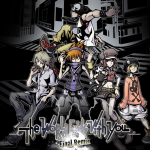 There are also a range of difficulty levels to add to the replay value of each mission. Even without any replays, each mission will usually take about half an hour to two hours on the first try. Don’t worry, saves are available throughout the missions so you can take a break. 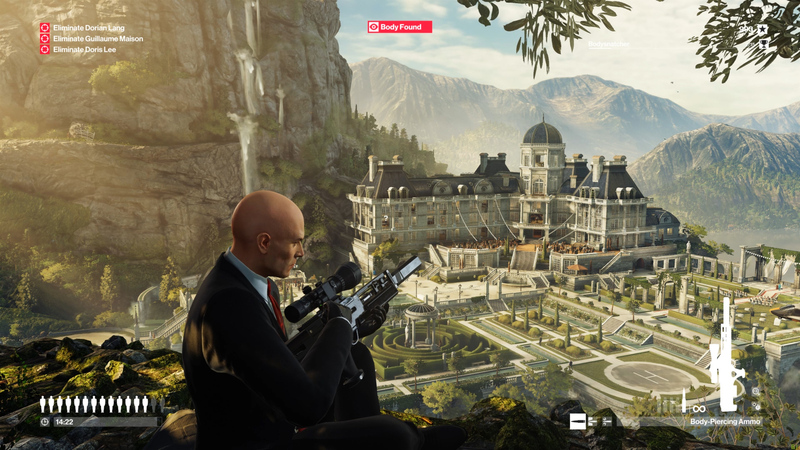 The sandbox environments in which Hitman 2’s missions take place are extremely immersive. From the sheer amount of people that can be in one area to the conversations and plot points that can be picked up just from walking around a map really made my experience just that much better. However immersive the AI can make the game, it can also just as easily break the immersion. For example, NPC’s will often check out a distraction one by one, making it incredibly easy to take them out. This is undoubtedly funny…but isn’t exactly how the game is meant to be enjoyed. The opposing side to this is the relief and utter satisfaction you can get from flawlessly carrying out an assassination that you have been working on for hours. It really makes the whole thing worthwhile. It is at this point that I would like to express my strong hatred for Hitman 2’s cutscenes which are literally just narrated story boards. It feels as though the games artists drew up some concept art and developer IO just thought it wasn’t worth animating actual cutscenes. I have talked about the included Hitman Sniper Assassin game mode before as it was a pre-order bonus and my opinion hasn’t really changed. I still believe it is an excellent addition to the elusive target and main story game modes and yet again, Hitman’s play-your-own-way style makes this just as replayable as the main campaign missions. 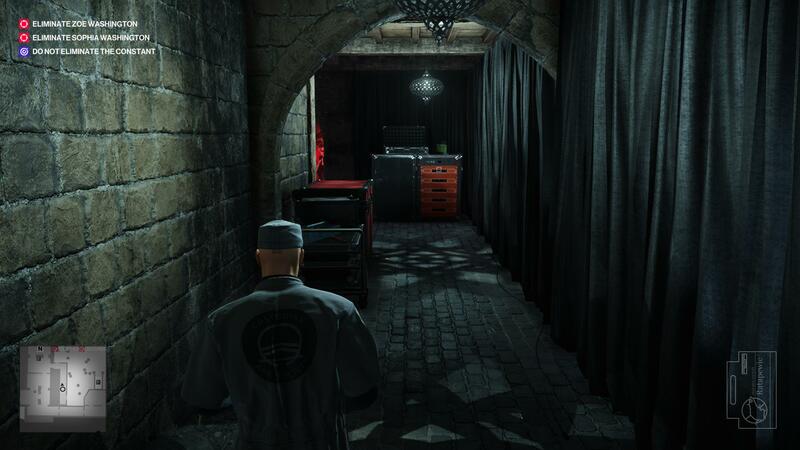 Another of the very few new additions in Hitman is the 1v1 multiplayer mode, Ghost. Ghost multiplayer is a brand-new mode for Hitman 2 in which you and another player exist in different realities and race to be the first to take out the target. Of course, this is as fun as it sounds, however the fast pace of this mode is drastically different than the majority of Hitman gameplay and it might not be the best choice for die hard Hitman fans. 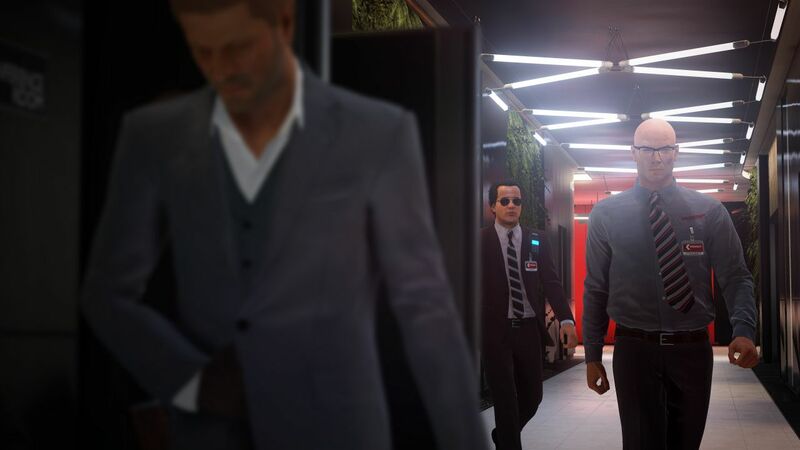 It has also been confirmed by IO that we will continue to see more of the widely popular, limited time elusive target missions in the games future with Sean Bean being a notable start. 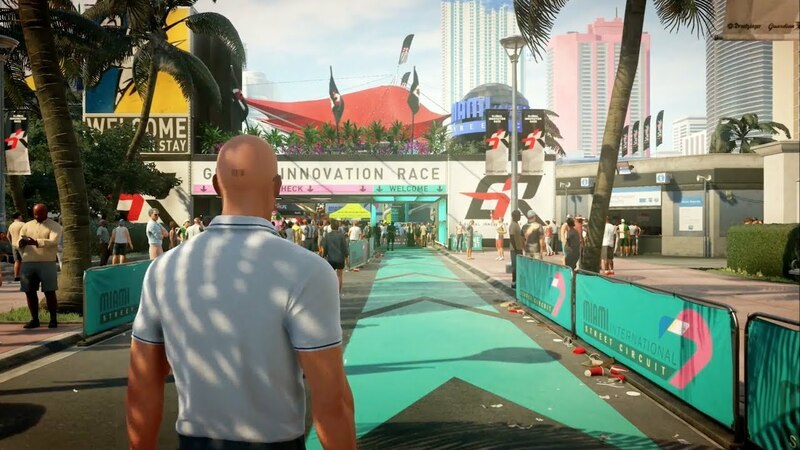 Hitman 2 is in no way shape or form a bad game, its main problems stem from the fact that it is practically identical to the first in the reboot series. The Sniper Assassin and Ghost mode are a nice touch, but the lack of new features in the main campaign is disappointing to say the least.